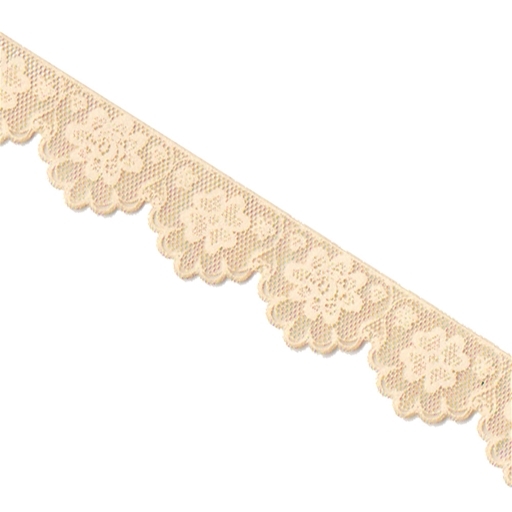 This antique white paper is laser-cut to resemble intricate real lace. 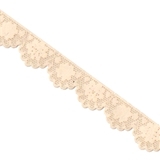 Endless options for how to use this strip, and it will also work in smaller scales. 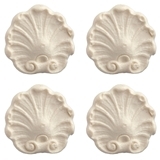 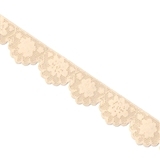 Use it as shelf edging or window valances, for decorating furniture, cakes and pastries, or any of a number of other uses.